Investigations into how Google may be using its Android smartphone operating system and its AdSense advertising service to thwart rivals are advancing, Europe’s antitrust chief said on Wednesday (18 April), amid concern about the lengthy proceedings. The European Commission opened its investigation into Android in 2015, following a complaint two years earlier from the lobbying group FairSearch. A 2016 document seen by Reuters said the EU competition enforcer planned to levy a large fine against the company and would order it to stop giving revenue-sharing payments to smartphone makers to pre-install only Google Search. It is also expected to tell the company, a unit of Alphabet, to stop requiring Google’s Chrome browser and other apps to be installed alongside Google’s Play store. In the AdSense case, Google was accused of blocking rivals in online search advertising in 2016. The Commission has yet to rule on either case, triggering worries among rivals and consumer groups. 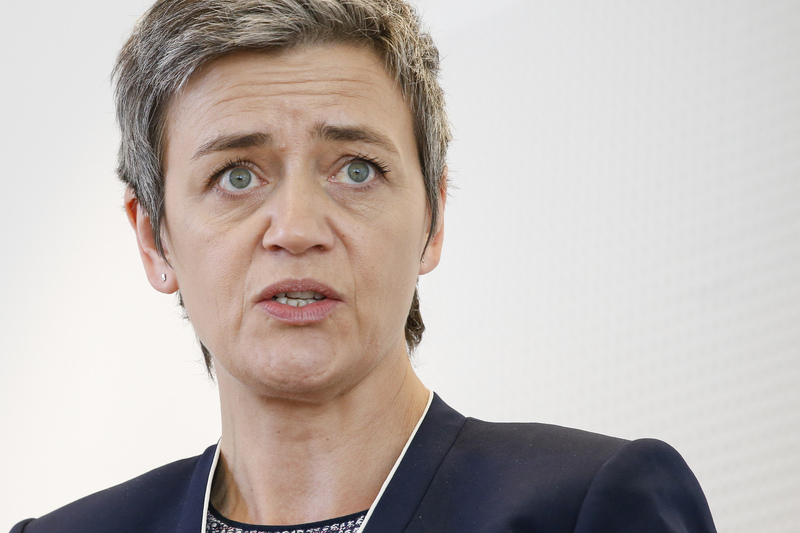 “We are advancing on our two cases involving Google, both the Android case and the AdSense case,” European Competition Commissioner Margrethe Vestager told EU lawmakers. 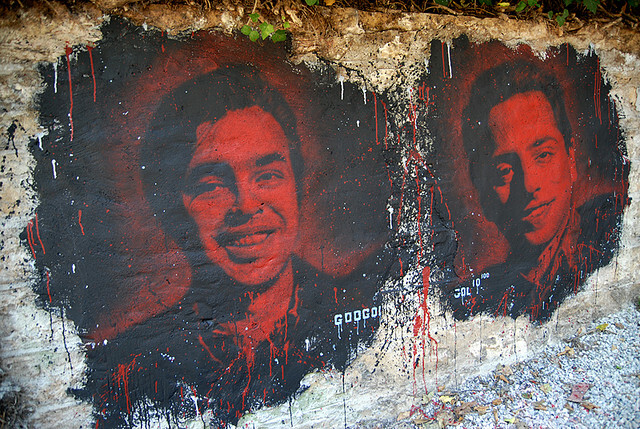 “Five years in the Google case seems an eternity,” lawmaker Ramon Tremosa said. 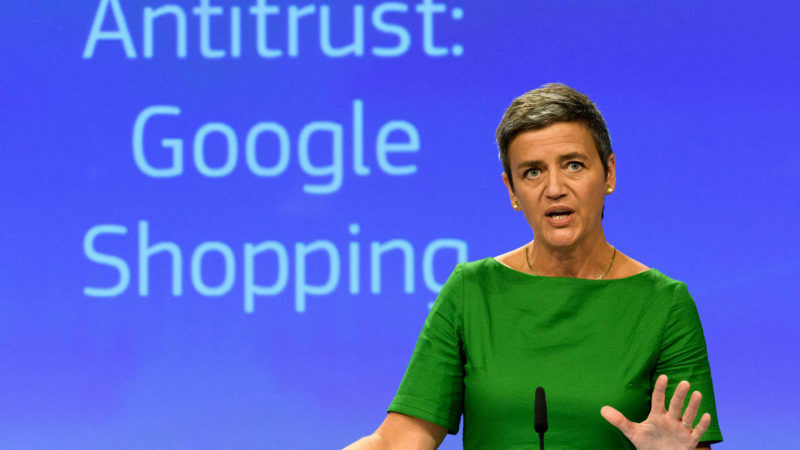 Echoing some of Google’s rivals, he has urged Vestager to break up the company. Such a move is unlikely because of the high legal threshold. The former Danish economy minister, who has the power to sanction companies up to 10 percent of their global turnover, handed down a record €2.4 billion fine to Google last year for squeezing out rivals of its shopping service. But industry experts, analysts and even Google’s competitors say regulators may struggle to break the company’s stranglehold because of its entrenched dominance and the popularity of its products.